The Pro Bass Guitar Gig Bag by Gear4music is a professional bass guitar bag featuring a hard wearing reinforced polyester outer, reinforced handles, comfy padded straps, 20mm padding and an accessories pocket. 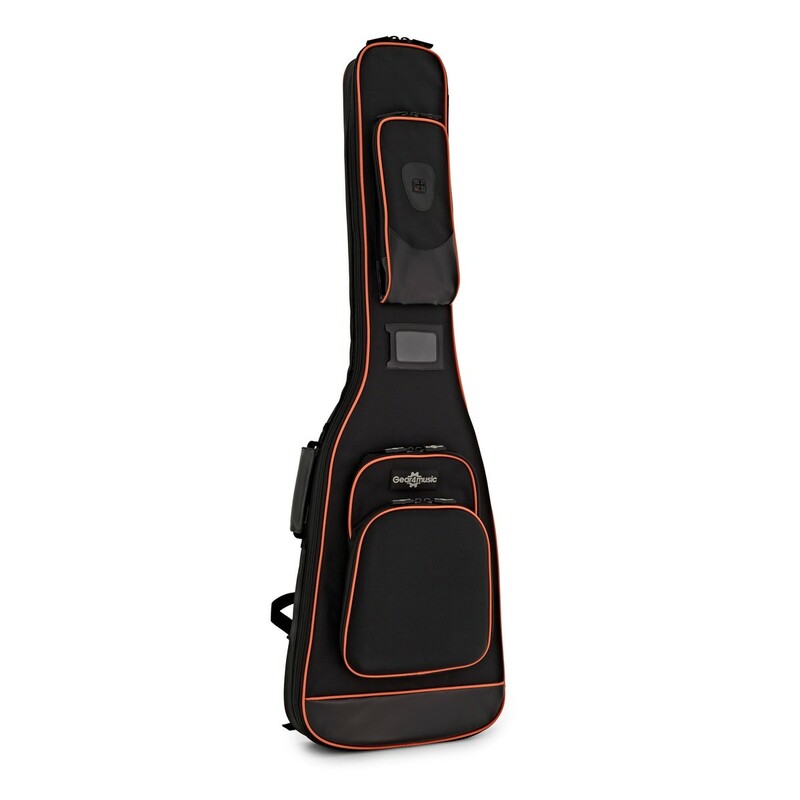 This bass guitar bag offers the highest level of protection for your electric bass. 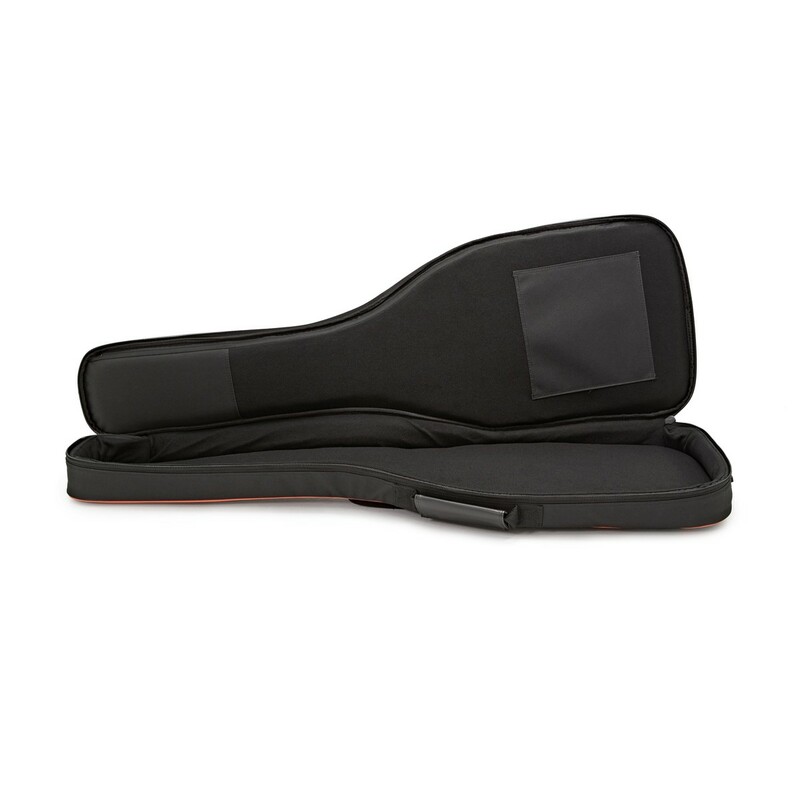 Featuring 20mm padding, along with a thick rubber foot pad and reinforced patches on the top and front, it will protect against the inevitable bumps and knocks associated with being on the road. 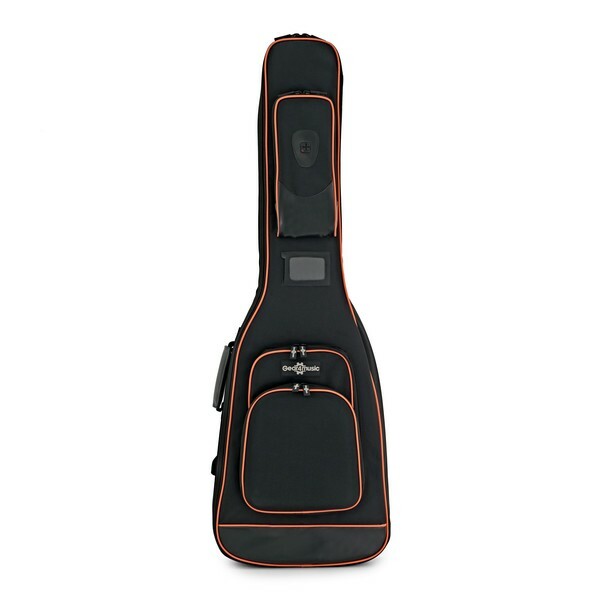 This case also features adjustable padded shoulder straps, as well as two reinforced carry handles for ultimate comfort. 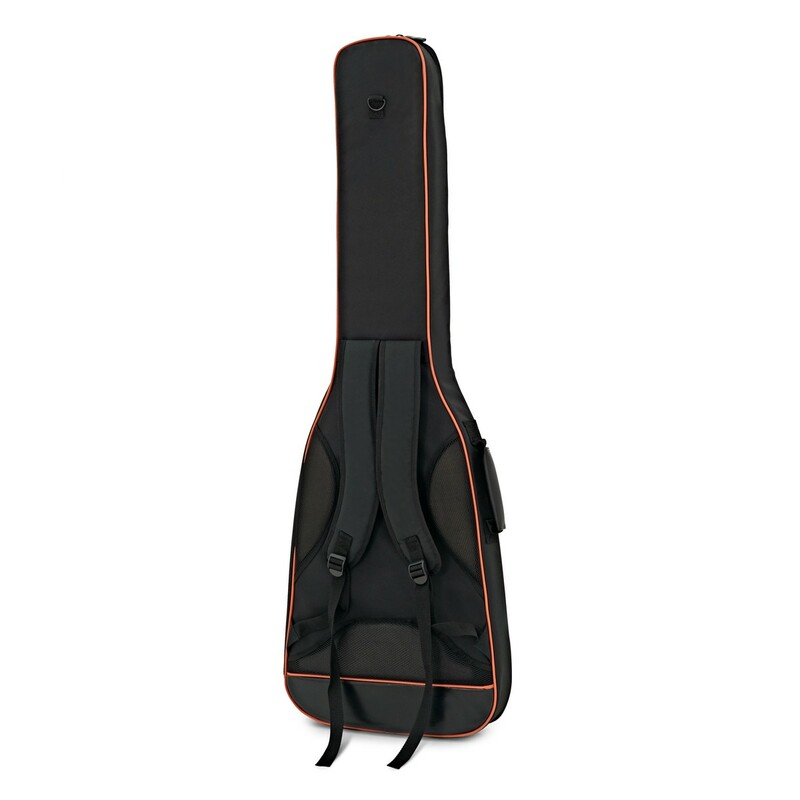 A useful accessory pocket is included on the front of the case, perfect for leads, strings and music books.